Jill over @ Breaking the Spine hosts a weekly meme that features one book that you can't wait to be released! This week Jill's pick is The Three Weissmans of Westport by Cathleen Schine, click HERE to check it out and to see links to what others are waiting on! 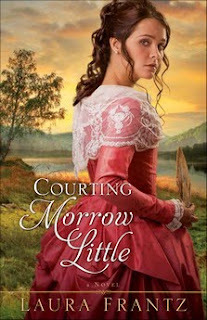 This week my pick is Courting Morrow Little by Laura Frantz! I just saw the cover @ Relz Reviews...isn't it gorgeous? I just love all the pastels and pinks! There are some great looking books coming out in Spring/Summer 2010! I can't wait! Morrow Little is haunted by the memory of the day her family was torn apart by raiding Shawnee warriors. Now that she is nearly a grown woman and her father is ailing, she must make difficult choices about the future. Several men--ranging from the undesired to the unthinkable--vie for her attentions, but she finds herself inexplicably drawn to a forbidden love that both terrifies and intrigues her. Can she betray the memory of her lost loved ones--and garner suspicion from her friends--by pursuing a life with him? Or should she seal her own misery by marrying a man she doesn't love? This sweeping tale of romance and forgiveness will envelop readers as it takes them from a Kentucky fort through the vast wilderness to the west in search of true love. those pinks and pastels are purty. looks like a sweet read. Hi everyone! Thank you for stopping by! Lori this was the closest I could find to black and gold LOL so I'm using it...for now! I love the cover ~ so pretty! The story sounds interesting too. I'm betting it's an Indian she falls for - considering it's a "forbidden" love. That's a romance I haven't read about lately. Thank you for visiting Lee! I have the same feeling as you...I think that the forbidden love is going to be with an Indian! I can't wait to find out! 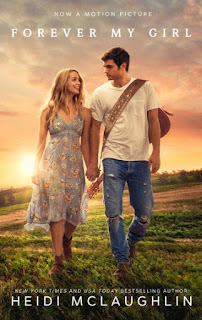 Bless you bunches, Renee, for posting Morrow's cover:) That sure makes me smile! It's a wonderful tribute to my pub's team for their inspired cover art. I'd prayed about the cover for months and was so thrilled when I saw it for the first time a couple of weeks ago - then thrilled again to share it with readers now. 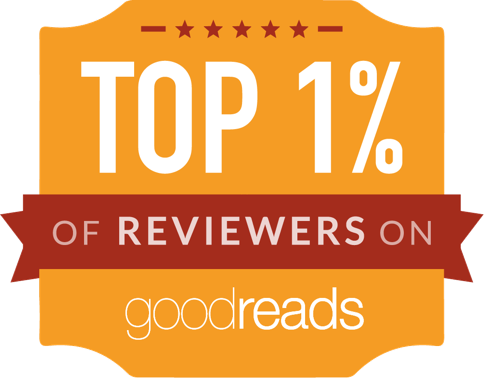 Speaking of readers, I love your readers guesses as to who Morrow falls in love with! Hope they fall in love with him right along with her. Why do we have to wait sooooo long to find out who the mystery man is???!!! I can hardly bear it!!!! Thank you for visiting Laura! It's always an honor to have authors stop by and "chat!"